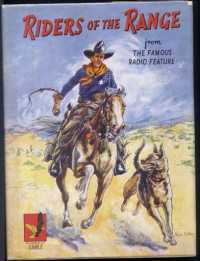 The first series told of the opening up of the Chisholm Trail, and was broadcast from January to April 1949. The second series was written around the building of the Atcheson, Topeka and Santa Fe Railroad (October 1949) and the third featured Billy the Kid, played by Alan Keith (April 1950). 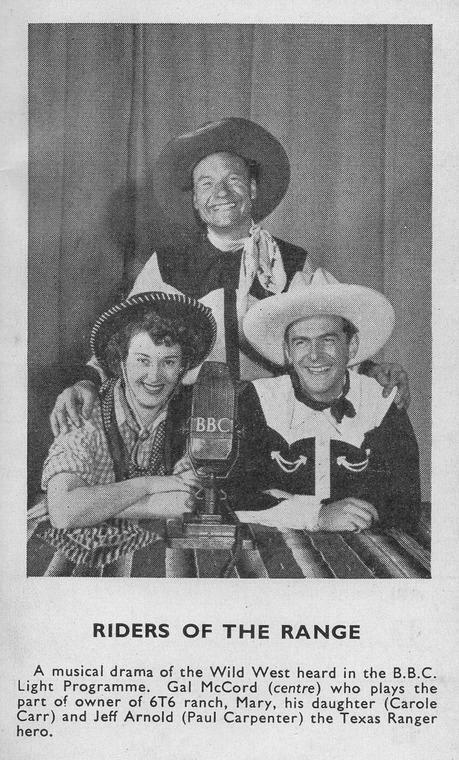 The fourth series, set in Tombstone, dropped Cal McCord and brought in Macdonald Parke as rancher J.C. Macdonald. Carole Carr became his niece, Mary. The fifth series started in April 1952 and was written around Jesse James, while the sixth series, June 1953, described the building of the Union Pacific Railway. The boys of the 6T6 outfit rode into the final sunset in September 1953.
brought together in an attempt to reproduce an approximation to the original.